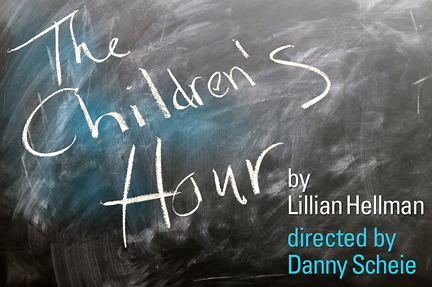 Theater Arts Professor Danny Scheie directs Lillian Hellman’s groundbreaking 1934 drama The Children's Hour in which a malicious student accuses two teachers of being lesbians — with tragic consequences. The play was a major success on Broadway and earned the playwright instant recognition and a lasting place in the American theater. Tickets on sale at ucsctickets.com.